The holidays are upon us and finding the perfect gift for a loved one is once again a challenge. We all know that a great gift is one that makes the recipient feel like serious time and thought went into the gesture. When things go well it is sometimes hard to tell who enjoys the gift more, the giver or the recipient. This year, for those special people on your list who struggle with poor vision, LASIK eye surgery is a gift that will be greatly appreciated today and remembered for years to come. 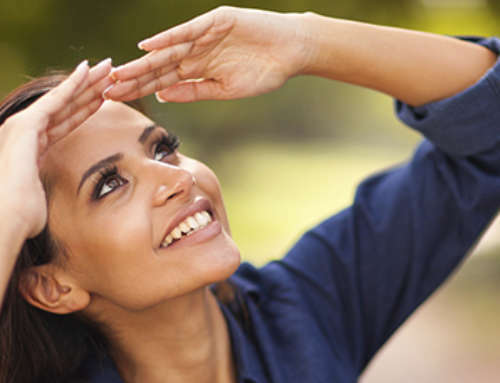 LASIK can correct vision problems and reduce or eliminate the need for glasses or contact lenses. Giving improved eyesight and freedom from glasses and contacts will give your loved one a new way of interacting with the world, allowing them to see things more clearly. Helping someone achieve the joy of clearer, sharper vision will also allow them to see clearly just how much you care for them. Dr. John Goosey is one of the top LASIK doctors in Houston and is fully certified by the American Board of Ophthalmology. Internationally respected as one of the world’s top corneal and refractive surgeons, Dr. Goosey has achieved a level of professional merit and recognition that far surpasses the training and expertise level of most ophthalmologists. You can trust Dr. Goosey to provide a wonderful, transformative experience with assured success. After all, Dr. Goosey has performed over 30,000 refractive procedures and was an early adopter of the LASIK procedure. 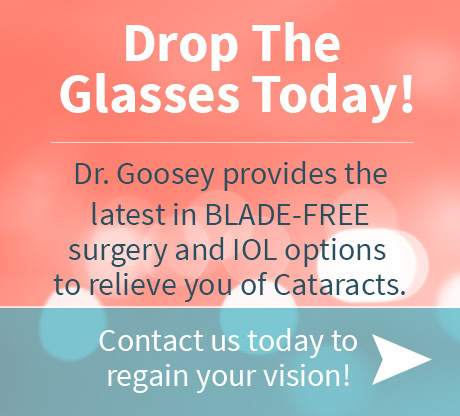 This year, think about what your loved one really needs and consider giving the gift of better eyesight and an improved quality of life through a LASIK procedure performed by Dr. Goosey. 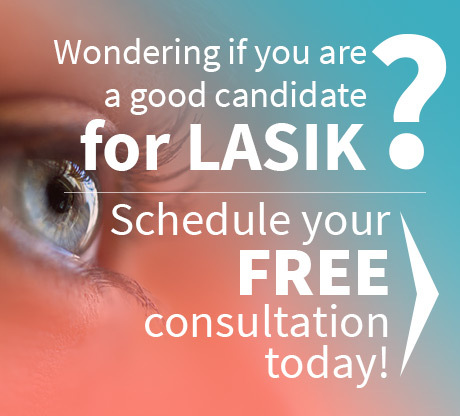 Contact Dr. Goosey’s Houston office for more information about LASIK and to see how it can help the people on your list. Make this holiday season one to remember by giving LASIK eye surgery, a gift that will last a lifetime.